Get paid to look good. 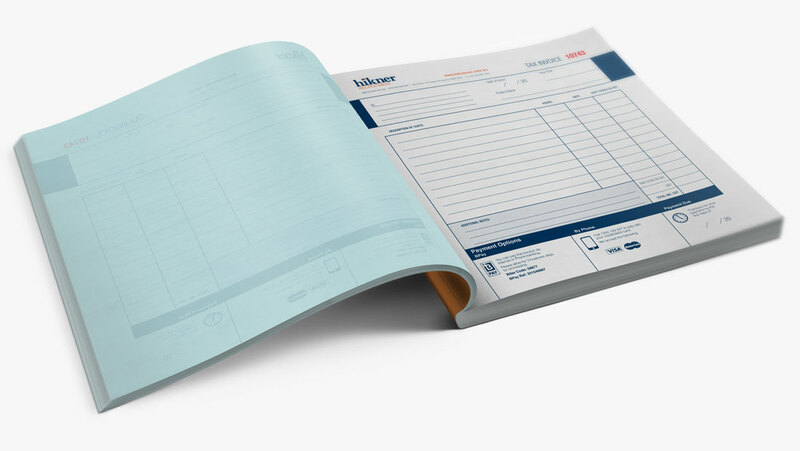 Whether it’s duplicate, triplicate or quadruplicate you need we can supply invoice or order books to suit your needs. 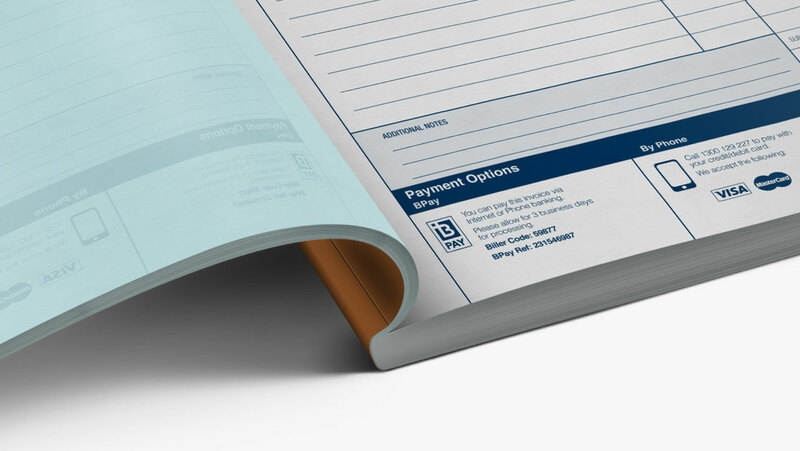 Select from out wide range of finishing options to create the NCR solution just right for you. 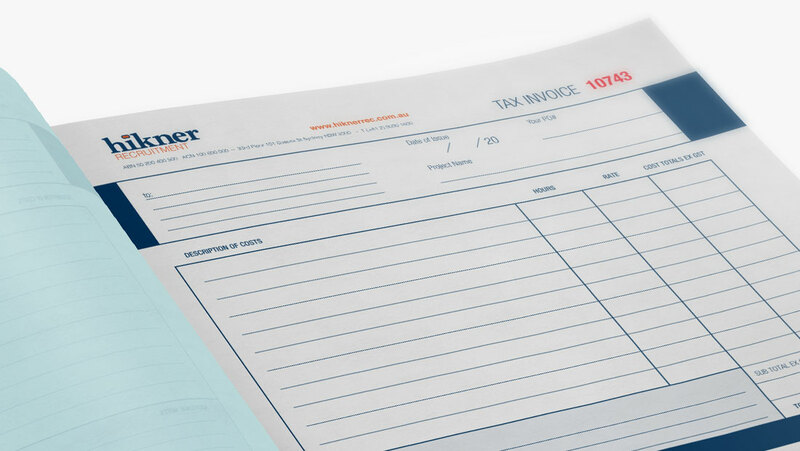 Our customer service team is here to help you choose the right invoice book for your needs. They’ll ask questions and listen before advising on the best option for your particular requirement. We aim to deliver the best customer service in the printing industry bar none.